There are many different uses for mobile technology that affect different aspects of small business. It is undeniable that mobile technology has become a larger part of today’s world and it is imperative that small businesses keep up with mobile technology in order to be able to achieve their growth rate projections. 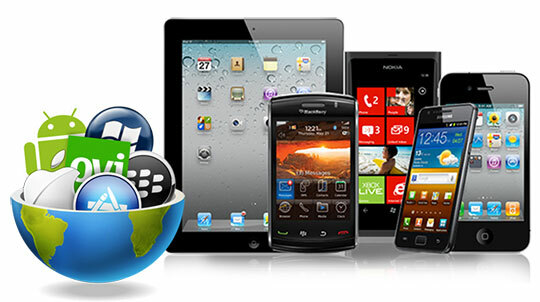 Mobile technology, as the name suggests, refers to the ability to carry out tasks on your smart device (phones and tablets) that you would ordinarily need a PC for. This includes access to emails, banking functions and using apps to make your day to day life easier. Mobile technology can help employees be more productive and effective. Most people are attached to their smartphones at all times. This means that any small business providing access to work on these phones will have employees that are potentially connected to their work more often. This will allow them to take care of business outside of work hours leading to more effective and productive work days. Although this may bring some disadvantages with security, the advantages of having your employees connected far outweigh this. It is best to set expectations around access to work outside of work hours to prevent employee burnout or resentment but the most productive employees will take liberties with the technology and be able to respond to work whenever they are available. 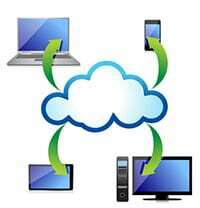 Many smart devices offer various applications that can help many small businesses. For example, the use of GPS tracking and maps can be extremely helpful in planning delivery routes or tracking shipments. These apps are often free of charge on your phone which makes it easier to use for a cost saving point of view as well. Other apps can be developed to make labour management easier as well. An app to track labour hours or breaks will ensure that they are being paid accurately for their time, able to take breaks when the law requires and are have their hours recorded in case of any disputes. Mobile apps also save a small business time due to their ease of use and the fact that they are easily accessible. Small business can also avail mobile technology for more effective and targeted marketing directly to their consumer base. Mobile marketing is an increasingly effective way to deliver personalized marketing to your target audience. Since a device is usually owned by a single user, mobile marketing offers small businesses the opportunity to deliver unique marketing to each user based on their preferences. Small businesses can also take advantage of social media to spread awareness of sales and other promotions. For example, by twitting a special discount code available for a limited time, small businesses can use mobile technology to create urgency and exclusivity around their products. Another great way to use mobile technology to increase a small business’s customer base is to offer mobile payments. By using a mobile point of sale reader or a mobile credit card reader, small businesses can offer easier payment options to customers. Additionally bulky point of sale systems can be expensive and if a small business does not yet have an established physical store, the expense can be overwhelming. However, a baker at the farmer’s market for example can use their smart device to collect payments (as opposed to accepting cash only) making it easier for them to attract customers. By taking advantage of mobile banking, small businesses can save both time and money. 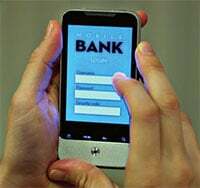 Mobile banking allows you to take care of your banking functions whilst on the go, eliminating the need to physically go into a bank or be near a computer. It also offers many of the same functions as the full site allowing business owners to take care of more of their banking needs. Mobile banking is also becoming increasingly popular with customers as well. By offering customers options for payment over mobile banking, for example setting up an auto payment for a regular service makes it easier for customers to be able to pay small businesses on time providing much needed stability to their revenue streams. 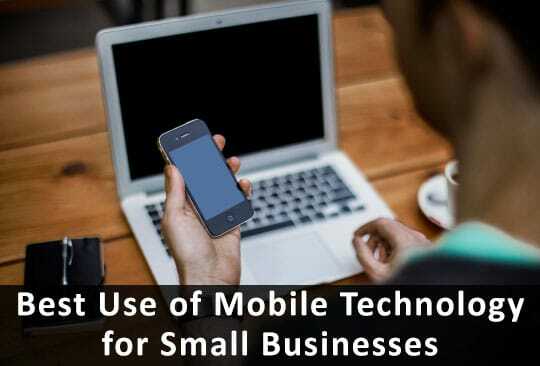 Mobile technology offers many advantages to small business owners. 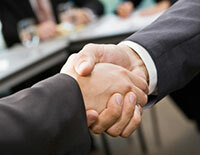 The reach of the technology helps with every aspect of the business. Labour management, operational tasks, financial management and marketing can all be done more effectively and less costly through the use of mobile technology. Small businesses, therefore, should give serious consideration in allowing mobile devices to be a part of their daily routine as the benefits of doing so are plentiful. This article is written by Suzi Cohen. She is now working at Web Development Firm. Her job is to write on topics related to web design and development. Her qualities are always useful for those who are looking for news related to new technologies. Mobile Technologies really makes everything easy on businesses.